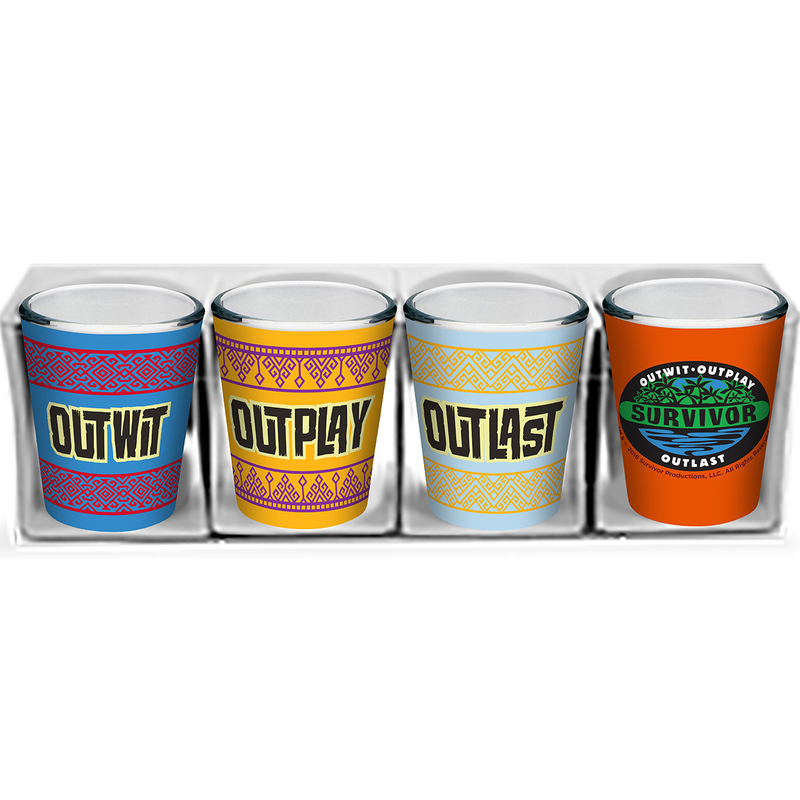 Claim your spot as the biggest fan of Survivor with this Survivor Outwit, Outplay, Outlast Shot Glass Set. The set of 4 shot glasses spell out the Survivor catchphrase so it’s clear that you’re a fan fit to endure. These are much nicer that getting a "buff". 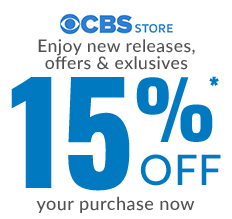 Good artwork and coloring.